To kick-off a New Year of travel and exploration, Pop-In@Nordstrom has partnered with New York-based global travel and lifestyle brand Away on its latest concept shop. Pop-In@Nordstrom Up & Away is now live in select Nordstrom stores in the U.S. and Canada and online at Nordstrom.com/pop. Kim partnered with Away on exclusive luggage for the shop featuring bold primary hues – red, yellow and blue which will be available at the shop launch on January 11, as well as two additional colors- black and white with colored zippers, available January 22. 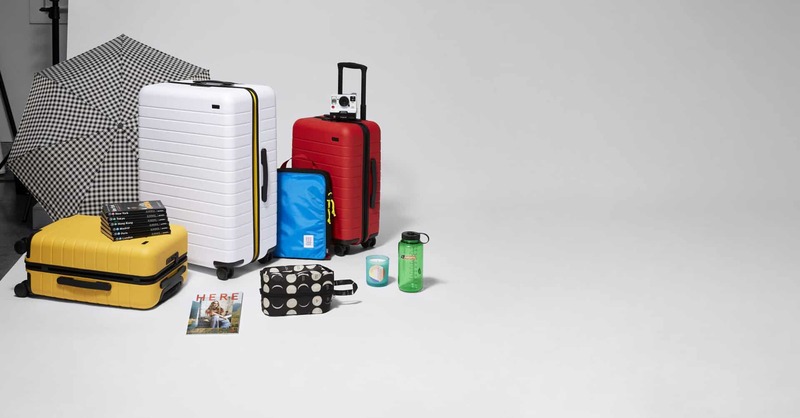 The shop marks Away’s first collaboration of 2019, the exclusive luggage capsule includes five suitcases in new colors in four sizes including The Carry-On, The Bigger Carry-On, The Medium and The Large. Crafted in an unbreakable shell, Away suitcases are thoughtfully designed with features that solve real travel problems such as a built-in ejectable battery to charge your phone or other devices, a TSA-approved three-digit lock, and even an integrated compression pad and hidden laundry bag inside. 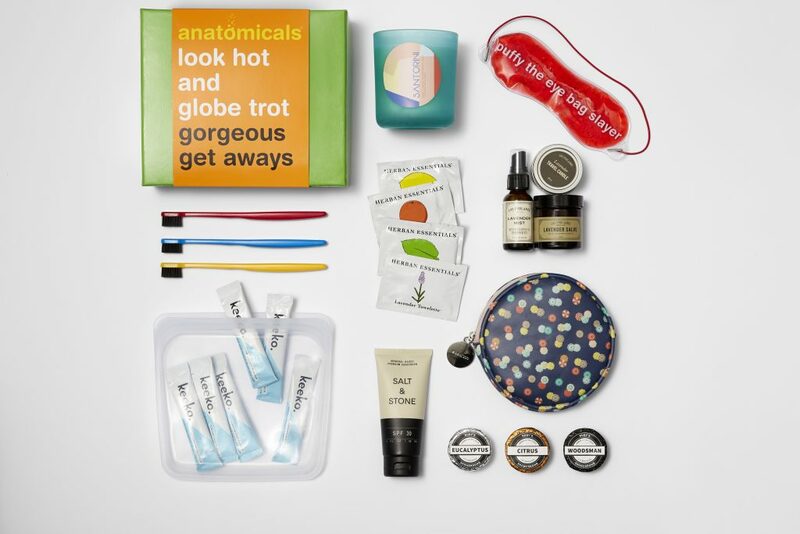 Pop-In@Nordstrom Up & Away will serve as the destination for smart and stylish travel essentials in the new year. 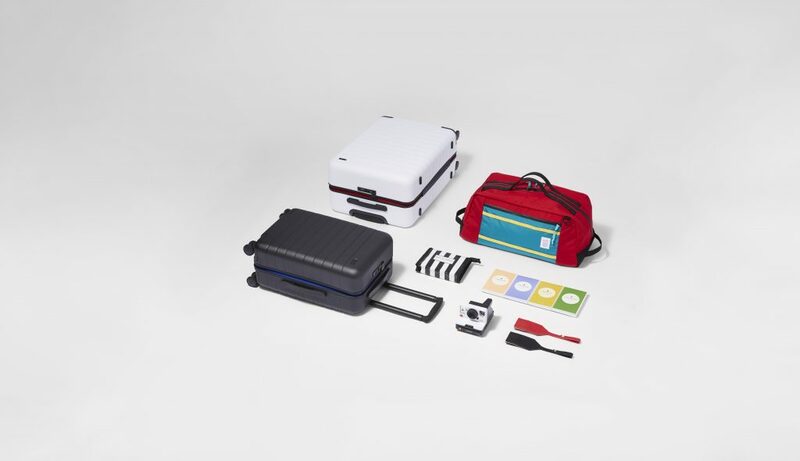 The curation will include over 250 travel products including Monocle’s Travel Guides, easy-to-pack Baggu backpacks and totes, apothecary from Goop and Grown Alchemist, travel tech such as smartphone lens clips and portable speakers, and accessories including travel notebooks, colorful maps and more. Pop-In@Nordstrom Up & Away is available in 9 Nordstrom locations and online at Nordstrom.com/pop from January 11 to February 24.